Cameo Master Esthetician program, I offer an experience for you to relax and leave everything to me. This is my FAVORITE treatment to give. I have just enough time to make sure your needs are all addressed, and your relaxation is, of course, guaranteed! Let's make choosing the right massage easier for you! Pick your time amount, and leave the rest to me! The following styles will be incorportated into your massage: Swedish, Deep Tissue, Trigger Point, Thai Yoga, Dr. Vodder's Manual Lymphatic Drainage, Aromatherapy, Connective Tissue, Acupressure, Reflexology, Cranial Sacral, Sports, Hot Stone, Hydrotherapy, Thalassotherapy, Raindrop Therapy.... and more! I offer an awesome Maternity Massage as well! **Prices are based on 1st visit. Monthly/Weekly discounted rates available. ***Monthly Pre-paid packages of 6/12 months are available. at least 72 hours in advance. **Please email me directly at [email protected] with a specific time and date. I will accommodate what I can and get back to you within 48hrs. Have your cake and eat it too! Spa Witz comes to your home and brings all the luxury of a 5 Star Spa, right to you. 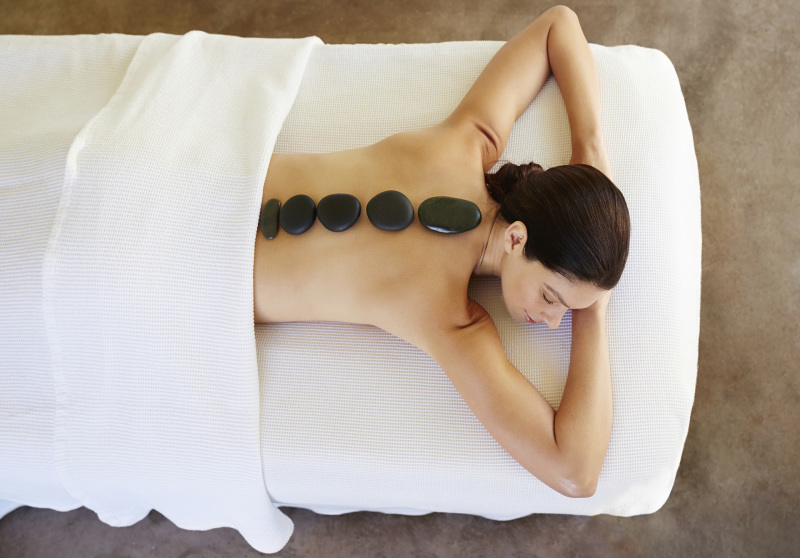 A heated massage table, 20+ aromatherapy blends, back & neck heated packs, and a cool eye pillow complete the feeling of being totally taken care of. **Please email me directly at [email protected] with a specific time and date. I will accommodate what I can and get back to you within 48hrs. **Prices are based on 1st visit. Monthly discounted rates available. 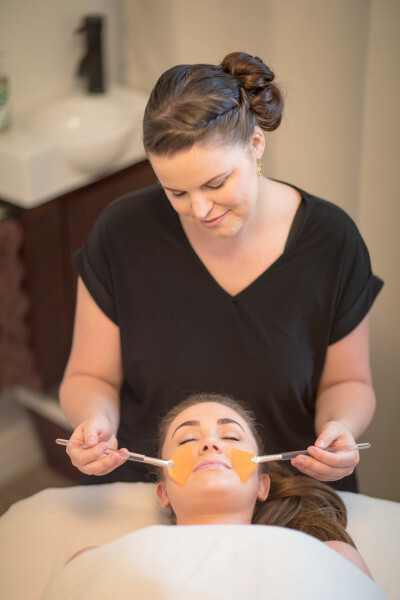 Chemical Peels: Effective in improving fine lines and wrinkles, hyper-pigmentation, sun damage, acne, and the overall appearance of every skin types. A series of treatments with proper home care will enhance results. Light flaking due to deeper exfoliation lasting 3-4 days may occur. Recovery time will be around 7-10 days. Sunblock is applied at least 2 weeks post treatment. Microdermabrasion treatments use a minimally abrasive instrument to gently sand your skin, removing the thicker, uneven outer layer. This type of skin rejuvenation is used to treat light scarring, discoloration, sun damage and stretch marks. Improving skin's texture and resulting in a refreshed appearance. Sunblock is a must after this service. Aging Skin? MircoPeel has it all starting with a Microdermabrasion follow by a Chemcial Peel. You skin has never glowed like this! The best of the best treatments comdine. Recovery time will be around 7-10 days, whgich includes light flaking of the skin and redness. Suncreen is applied 2 weeks post treatment. ** I do not offer Any Body waxing at this time. Please feel free to email any request for future menu changes..
*A one hour Massage or Facial service for each guest. 2 - 4 guests is best. Micros/Chemical peels are available but at an extra cost. *Unlimited assortments of Hot teas, citrus ice water, lemon and ginger biscuits, and of course... Chocolates! *Unlimited use of the steam room, which accommodates 2 guests at a time. *Plush robes and Lux bamboo towels for each to use while relaxing at Spa Witz. *A cozy lounge room to take naps in complete with 2 heated massage tables, plush floor mats, clean blankets & pillows for all. *Do yoga with our yoga mats available as well. *Bring in your favorite snacks & beverages if you would like. This is all about your favorite things, favorite people, and the ultimate relaxation experience! *Each guest receives a personalized essential oil blend to take home, samples of products based on individual needs, and 20% off any product purchase made within that month. *All gratuities are included in the price. All inclusive at $100 Per Person! complete at around 9pm. In total taking 5 hrs to get 4 hrs of services.